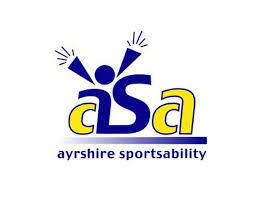 Ayrshire Sportsability, who became the local branch of Scottish Disability Sport in Ayrshire, are organising a Disability Athletics competition at Ayrshire Athletics Arena on Thursday May 26th. RaceRunning is included in the event program. 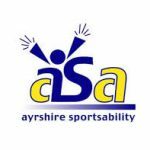 This is a welcome addition to the competition event calendar as there has been no ‘open’ disability event in May before now.